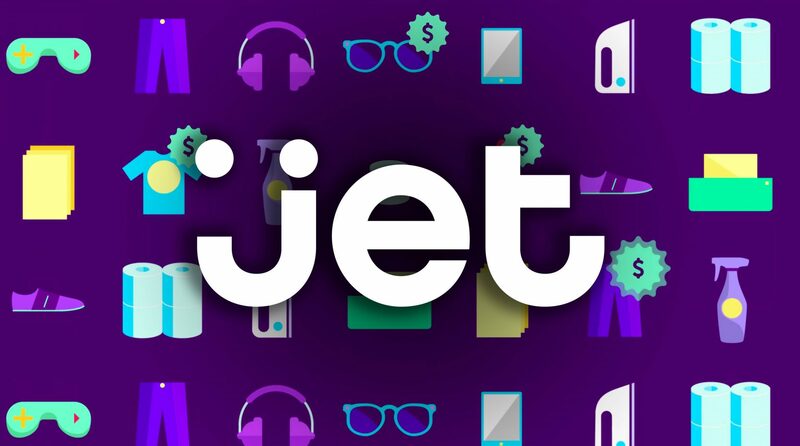 Amazon.com is an American E-commerce and cloud computing giant offering various products such as DVD’s, furniture, clothing, computing services, consumer electronics and also local services such as daily deals and groceries. Amazon is the world’s largest Internet-based retailer by total sales and market capitalization. 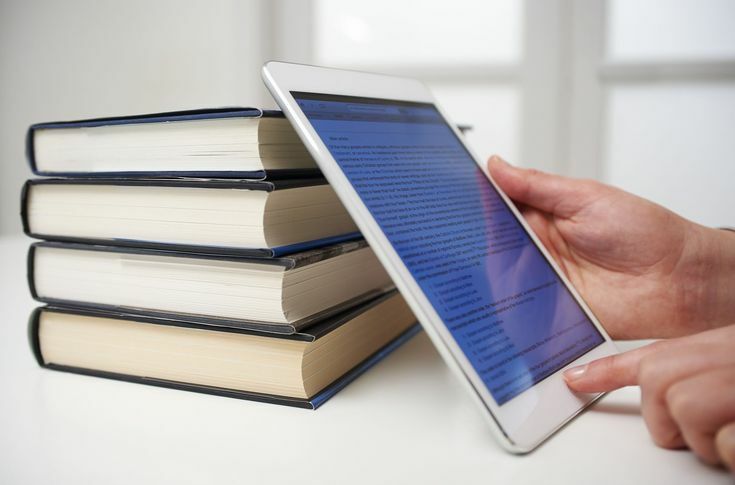 Amazon started as an online bookstore. But it later diversified into selling various other products such as DVD’s, video games, furniture, food, apparels, etc. Amazon services don’t stop there. Amazon even has third party sellers sell new and used products at a fixed price alongside Amazon’s regular offerings. It also lets people like you and me to partner with them to build a business alongside. Amazon is the first e-commerce website to kickoff affiliate marketing. They introduced Amazon Affiliate Program which is one of the best ways to make money. Data analysis revealed that internet marketers have aligned themselves to Amazon to build an Amazon Affiliate website as that is an easy way to earn commissions. In fact, more and more people use the Amazon Affiliate Program to earn money and few even make a living out of it. Bloggers specifically use Amazon Affiliate Program to get rich. Let us learn about Amazon Selling and Amazon Affiliate Program. What are their benefits? Amazon Affiliate Program or Amazon Associates is one of the first online affiliate marketing programs. It was launched in 1996. 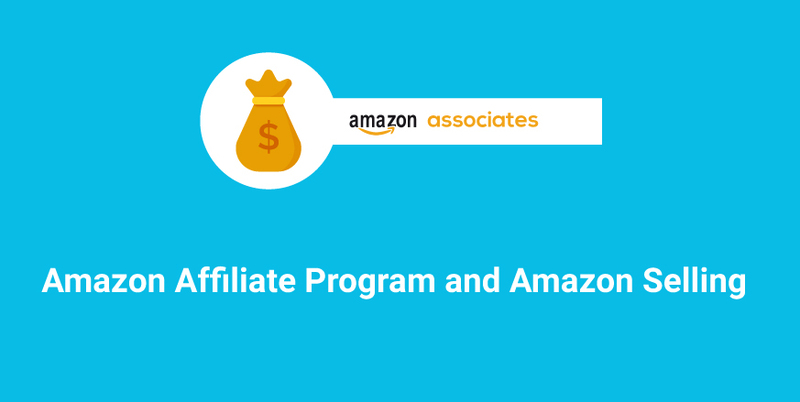 The Amazon Affiliate Program is free to join and most importantly user-friendly. Two decades later, Amazon’s track record is going steady. It provides solutions for website owners, web developers and Amazon sellers to make money by advertising millions of new and used products from Amazon.com and its subsidiaries such as Endless.com and SmallParts.com. Bloggers and website owners have a huge influence over the public. Their fans and followers are always keen to know where they score their products from. Bloggers and website owners create an Amazon Affiliate website to make it painless for the customers. When the customer goes through their Amazon Affiliate website and purchases products from Amazon by clicking through the links, they receive up to 10% of referral fees. This option provides the customers the accessibility to shop from a trusted website effortlessly. Also, there are various Amazon retail promotions and advertising features which you can use to drive traffic and earn referrals. Amazon is a reliable brand and people know that Amazon only offers the best. Also Amazon Affiliate Program is free to use and not at all complex. It’s construction makes it easy even for a newbie blogger. They provide you all the links and banners necessary for successful social media campaigns and you just have to copy the affiliate link. Isn’t that really simple? 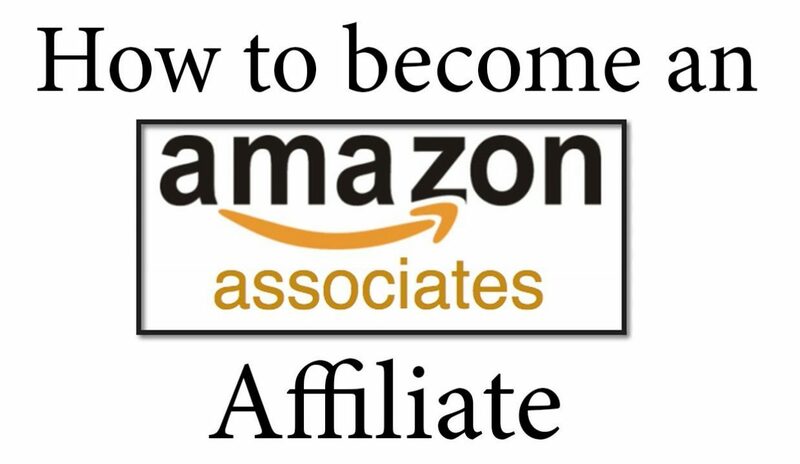 Being a part of Amazon Affiliate Program is a great way to earn commissions. Be sure to receive favorable incomes from Amazon Affiliate Program. Anything and everything is available on Amazon. Amazon’s Affiliate Program has a wide range of products in their system. 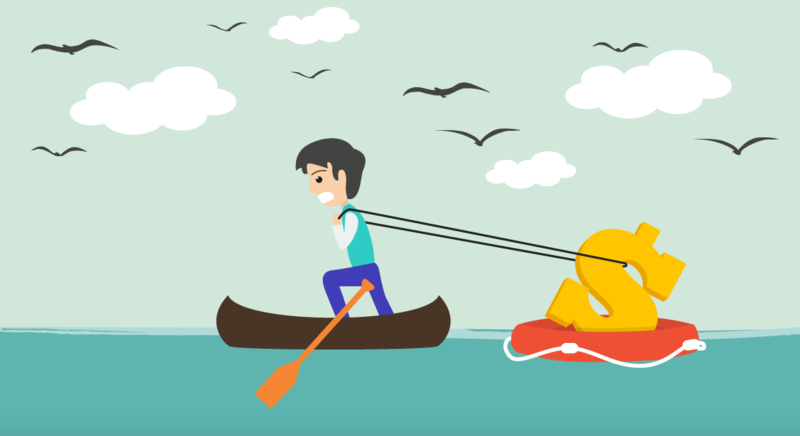 Many bloggers find it difficult to find affiliate programs that match their blog’s limelight. But don’t worry! It is absolutely delightful to find almost everything on Amazon. Amazon Affiliate Program has all products even if your products belong to an obscure niche category. Search for any niche product on Amazon, within a few seconds hundreds and thousands of products show up. You can sell anything too. You can sell any product such as books, software, beauty products, etc on Amazon Affiliate Program which is truly wonderful. Small Investment = Good Profits! Amazon Affiliate Program pays you 4%-15% of the sales amount when a purchase is made. All of you have to do is refer your friends to Amazon through your blog. For every purchase they make, you make profits. But it doesn’t stop there; by performing certain functions, you can make money from Amazon Affiliate program even when you are having a delicious meal. You don’t have to be online all the time to make profits. Isn’t Amazon Affiliate program simply awesome? Do you ever shop to just buy one single item? When a person shops on Amazon, they buy multiple items that have absolutely no relations to the primary product bought. You not only get paid for the product you promote but also for every other purchase made by the customer. In addition to this, Amazon has compensation options where you can choose different products instead of cash. Quite impressive! Amazon has been supporting many individuals and businesses increase their sales and reach out to new customers. Currently, more than 40% of Amazon’s total unit sales come from the third-party selection. Professional Seller: The fees for a professional seller is $39.99 per month with additional other selling fees and makes sense if you are selling more than 40 items a month. Individual Seller: The fees for an individual seller is $0.99 per sale with additional selling fees and this plan makes sense if you sell less than 40 items a month. Selling on Amazon is no rocket science! You have just need to plan efficiently. Decide what you want to sell. There are more than 20 product categories open to all sellers and added 10 more categories available only to professional sellers. Choose the right selling plan. As you already know, Amazon offers two selling plans and it gives you the flaccidity to sell one or thousand products and unlimited products if you choose to be a professional seller. Create an account on Amazon Seller Central, list your products and start selling! Amazon is a huge marketplace: Amazon is the world’s largest e-commerce website and it is considered a reliable brand because they have been in the business for more than two decades. Amazon has established itself to every part of the world and your products on Amazon can be bought from anybody in any part of the world. Your customer reach is way bigger than you can imagine. 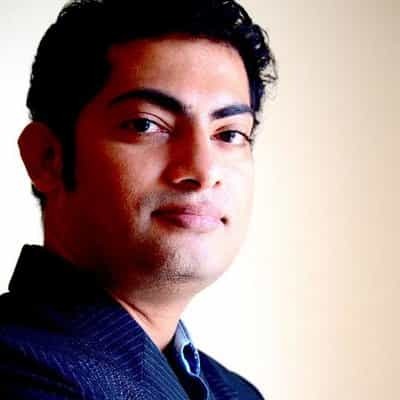 For many customers, Amazon is the first place to search for products when they want to shop, a conclusive factor which has induced the growth of third party sellers over a period of time. Third party sellers are always growing on Amazon and they have turned Amazon for fulfillment process too. 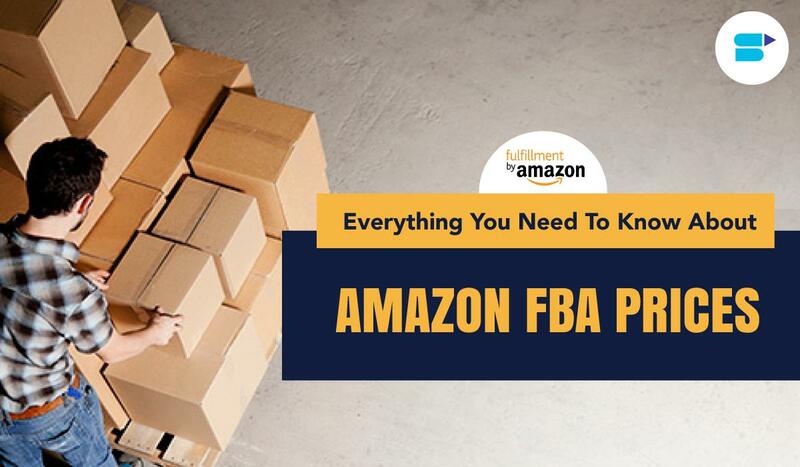 The option Fulfilled by Amazon [FBA] service has grown more than 65% as every year passes by and FBA allows them to participate in Amazon’s Prime program as well and offers free shipping too. Saves your time and money: Yes! Selling on Amazon saves your precious time and money. Wonder how? Search for any product on Google, for example, type “Missha sunscreen lotion” or anything else you want to buy and Amazon will show up first. When you have to build your own e-commerce website, you have to fight your way to the top of the search engine visibility which takes a lot of hard work, time and money and still there is no guarantee that it will work for you. Tons of tools and channels to automate things: I agree that selling on Amazon could get harder when your store grows bigger. Hiring assistants to manage your account is a beneficial strategy. It helps to focus on expanding your sales growth, while you maintain an exemplary seller profile. Follow this link for a guide on hiring the best VAs. Saves your time from designing, building and maintaining a website. Building a website costs thousands of rupees every year as websites need to keep getting updated. Amazon lets you earn your profits without taking any risks. Most importantly, it gives you good visibility. It works against all odds by showing it up in Google when somebody searches for a certain product. 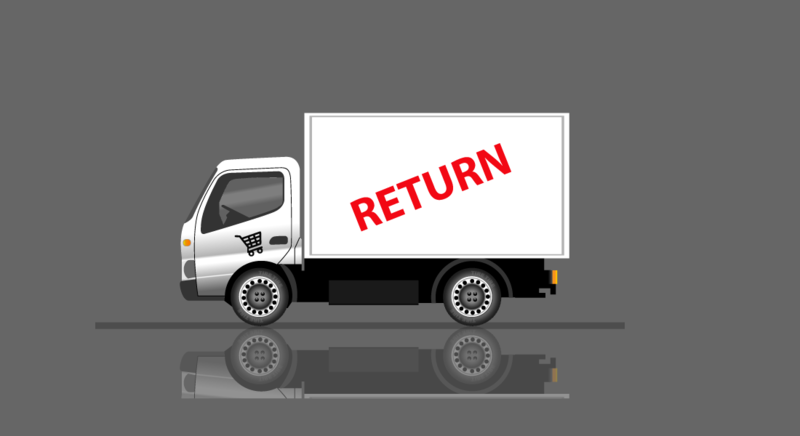 The best part of an e-commerce website is that shopping is possible no matter where you are. With Amazon, it has the brand value and reliability that customers choose Amazon over any other e-commerce website. Shopping can be done at your fingertips. As a third party seller, you just have to pay monthly and per-sale fees. Growing sales record online proves that customers will pay for your product and makes it more attractive to traditional retailers that they also want to source your products to their store. Nevertheless, it really doesn’t matter if your online business is your sole source of income or just your hobby. Well, it does deserve a break. The easiest way of establishing your business is to go with a solid and a creditworthy platform like Amazon that probably gives you more leverage than you setting up your own store. Now that you know the benefits of Amazon Affiliate Program and Amazon Selling, it is up to you to decide what do you want to choose. Amazon Marketplace and Amazon Affiliate Program is a great way to monetize and you should really consider them. Want to be an Amazon seller but don’t know where to start? Start it the best way with SellerApp. Get step by step guidance, support, and data to back your every move. Signup and get your account now.